The summer may be coming to an end on the calendar, however heat related illnesses can still strike while you are working outdoors. Make sure you still pay attention to the warning signs and symptoms of heat exhaustion or heat stroke. Muscle cramping could be one of the first signs of heat related issues. 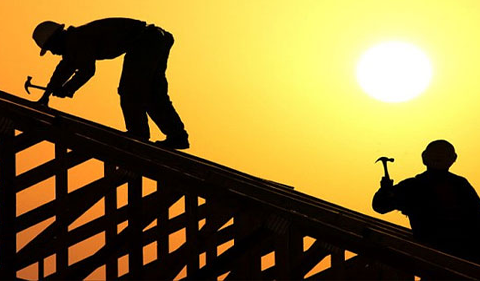 Click here to learn more about how to avoid heat related illnesses on the job. If you suffer from any heat related symptoms while on the job, call or stop in at Occupational Health Partners 9 Commons Street or call 802-747-1753.